It's highly unlikely that someone will buy this for just computer without dedicated gfx card, but it would be good to included gfx benchmark with just integrated graphic card. 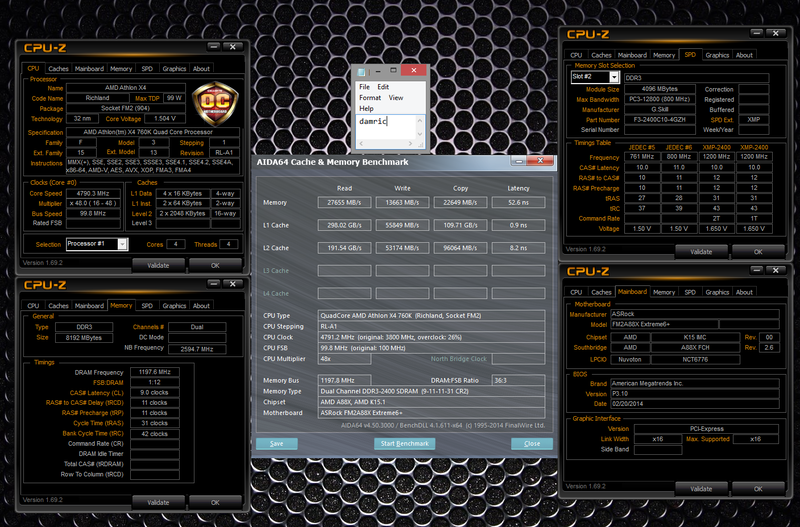 Look at memory read/write tests @ 26gb/s vs 2400 mhz @ 36gb/s, wish ASUS would get their acts together and fix it by now!! 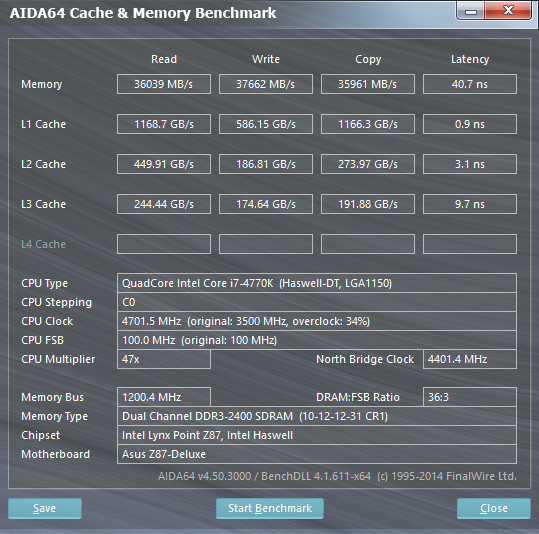 I saw Asrock can have proper 2667mhz @ 39gb/s. Boss, generic typo on page 12: "...The new Dominator Platinum modules are exactly that..."
Agreed, particularly APUs, where for each Hz makes a difference. 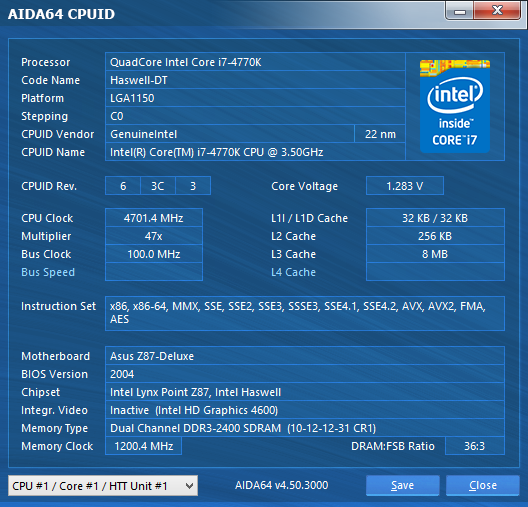 Though, I'm not sure AMD's memory controllers can handle memory like this. I know that AMD has their own version of XMP called AMP but I think it is lacking in features compared to XMP. Also there is not that many AMP compatible memory modules out there. I think there are some AMD systems out there that are compatible with XMP depending on the motherboard they use. Mine is still on 3.9GHz? You overclocked the uncore as well?? ?